This one’s simple — are you prepared to spend the capital to invest in a purchase now? 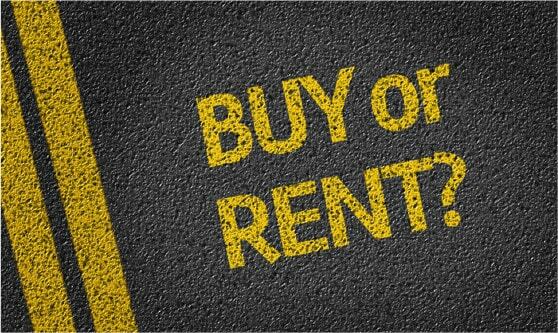 Or would renting be a better option in your current financial situation? If you can afford the capital investment and cash flow is ample, buying usually costs less than renting. Purchasing quality used equipment or financing your purchase are other ways to lessen the stress on cash flow when making a big purchase. Buying a machine does not become an expense of the current year, but remember, with ownership comes a depreciation expense. As well, maintenance, operating costs, insurance and other fees such as government licensing will be your responsibility. Renting is an operating cost that directly affects your bottom line, but you have the option of completing the rental at the end of the job with less capital outlay. Canadian Customers – Please confer with your accounting practice – CRA has made some changes to rental expense criteria. Some rentals could be depreciated, similar to a capital expenditure, instead of expensed. Is it a short-term job? Renting makes the most sense in this situation. You don’t want expensive equipment sitting, not making you any money. However, it’s important to consider how often you will be completing these short-term projects. You may want to consider purchasing if you plan to take on more work in the near future – it’s always best to be equipped, rather than to be stuck without the tools you need to get to work on a job. Owning your own equipment means having it available to you at a moment’s notice. There is no risk for downtime on a jobsite, meaning no loss of profit. It often looks more secure in the eyes of potential clients as well. 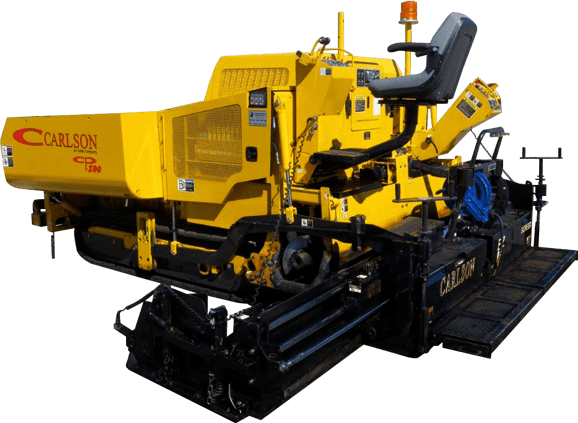 However, if you know you don’t have anything scheduled in the near future and aren’t planning to pile on multiple projects quickly, this gives you the opportunity to rent all your required equipment as necessary. If you don’t want the rental fees and can properly manage the upkeep, and you have the means and the time, you can potentially save your business money over the long term by purchasing your equipment and depreciating it. However, your company could sink under a cash flow crunch, so renting or financing could be viable for you. Always consider a simple statement – “don’t be penny-wise, pound-foolish”!